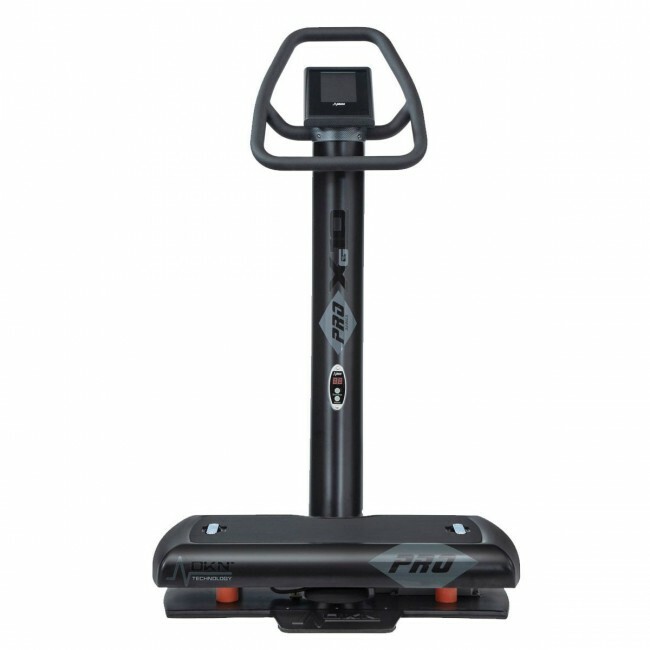 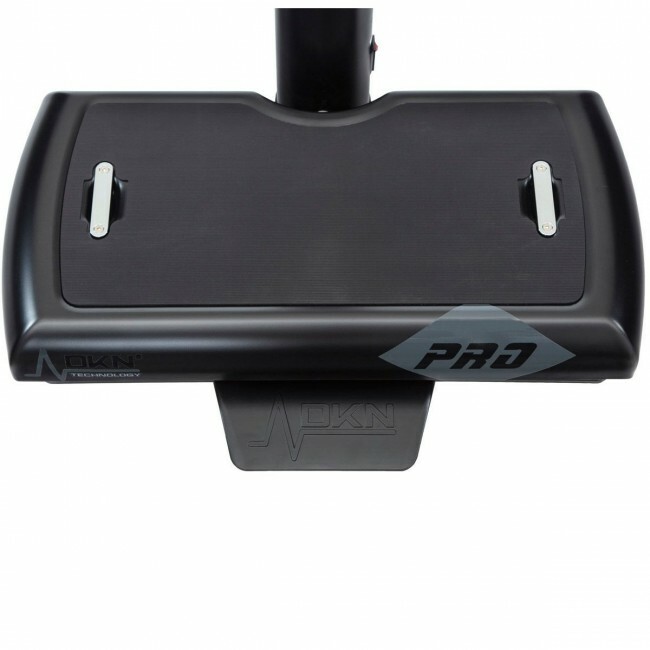 The Xg-10 Pro vibration trainer is a compact and sturdy piece of equipment with a low entry step and an impressive power range of up to 12G on the muscle. It is designed to provide effective, efficient and fun workouts and helps you increase metabolism, coordination and mobility, burn body fat, as well as to improve muscle strength, flexibility and blood circulation. 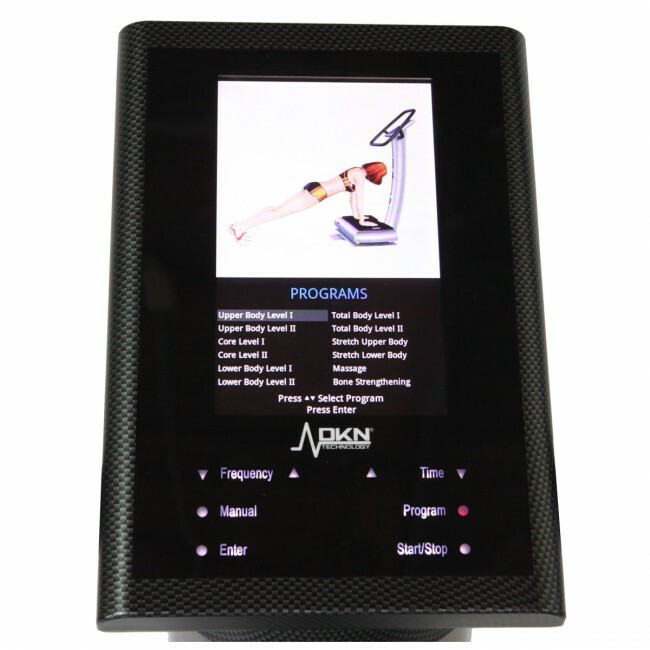 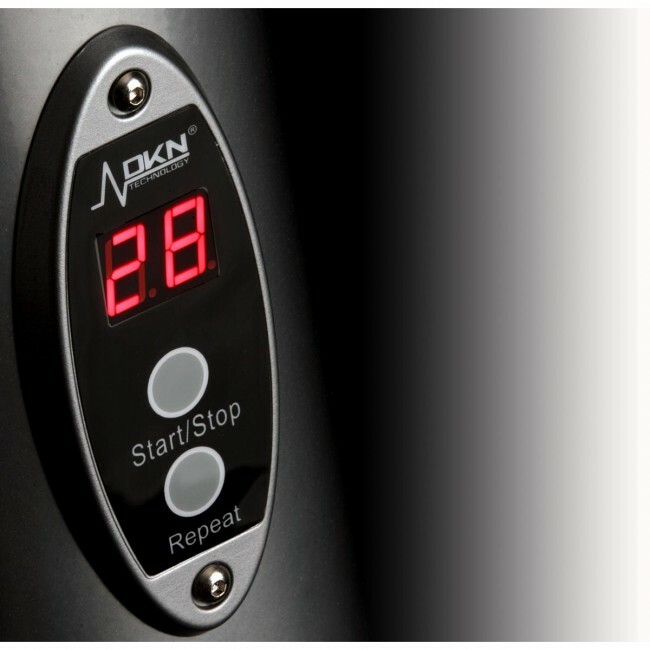 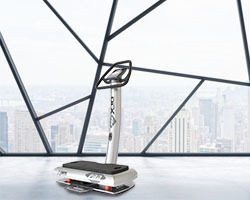 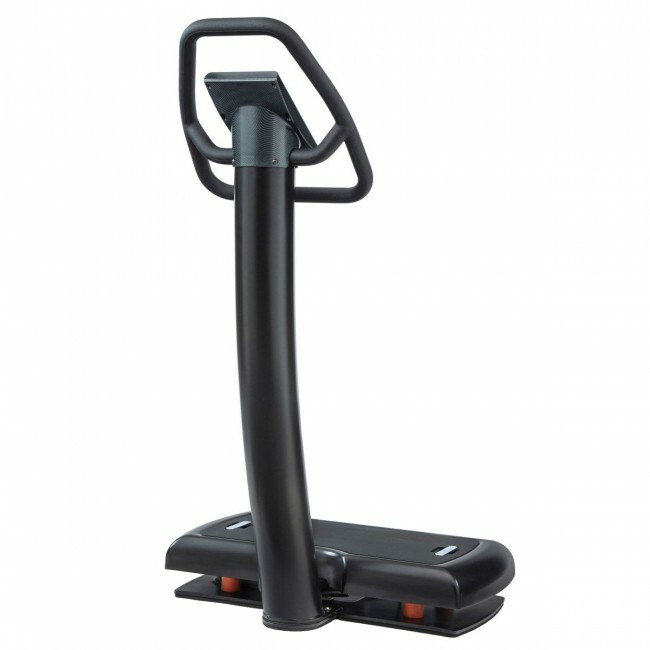 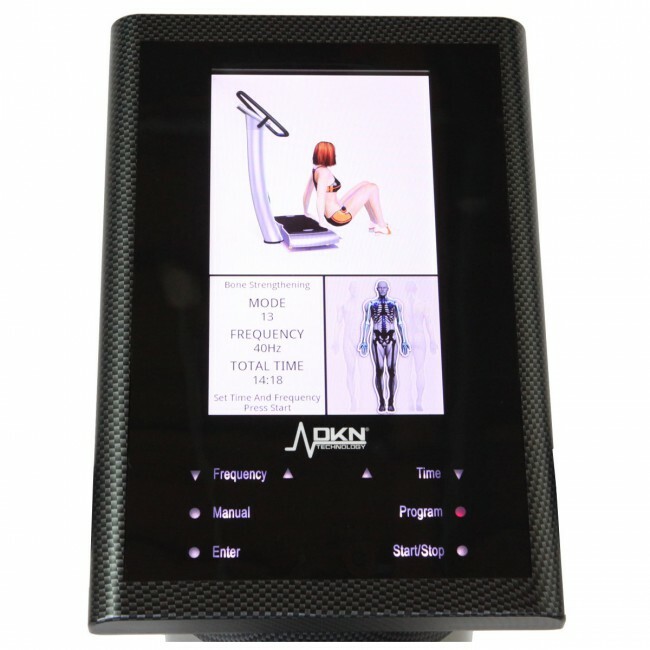 The trainer offers a frequency range of 20-50Hz with interval steps of 5Hz and ensures numerous health and fitness benefits through Whole Body Vibration (WBV). 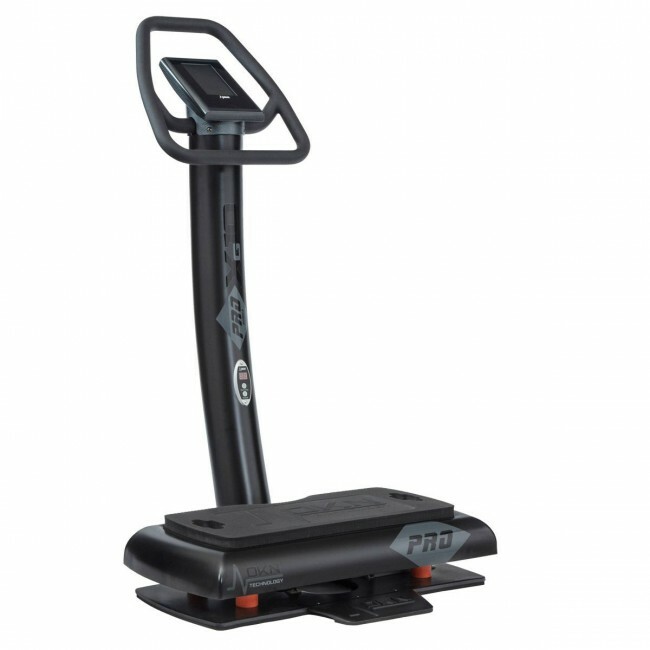 The Xg-10 Pro offers a user-friendly, backlit touchscreen display with Integrated Virtual Coach that allows for visualising exercise positions graphically and has a selection of 12 pre-set programmes for beginners, intermediate and advanced users. 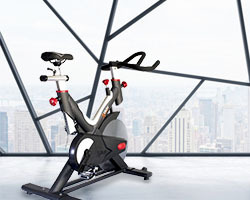 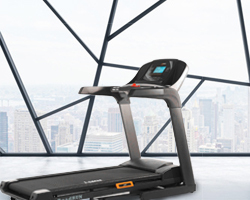 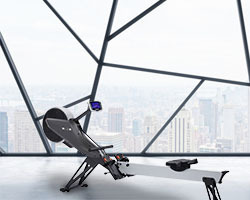 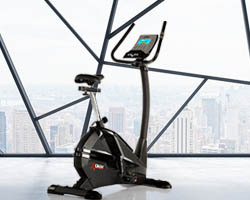 The machine is constructed from solid steel reinforced with carbon fibre for enhanced durability and includes an interactive training DVD, a personal training guide and an exercise poster for motivation and inspiration. 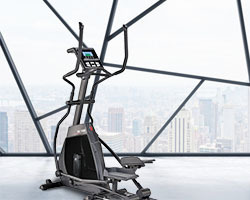 Plus, it comes complete with 2 upper body straps and a thick high-density mat.